Jenaisya Moore, Northwest High School and Marquez Cooper, Quince Orchard High School are my choices for Montgomery County student-athlete players of the year for the 2018 Fall sports season. Both are captains and led their respective teams to 4A state championships, one in volleyball and the other in football. 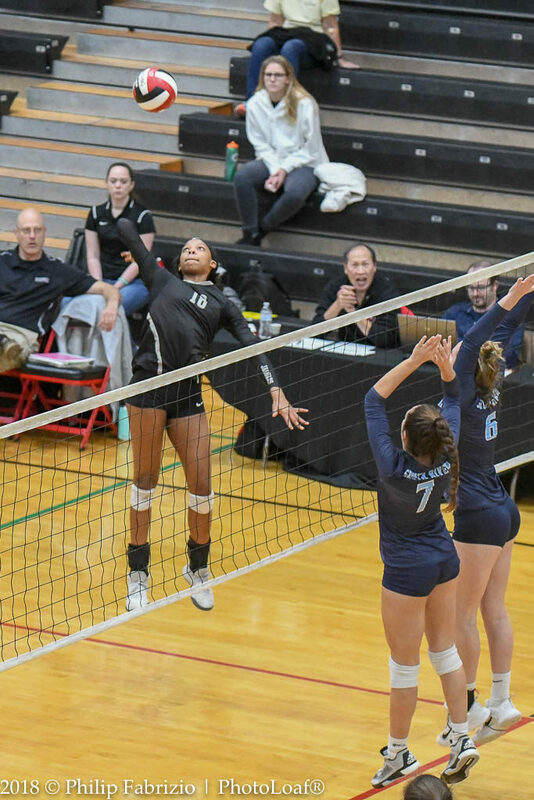 Jenaisya Moore, a four-year starter with Northwest has helped to guide the Jaguars to four consecutive 4A state titles with a four year record of 77 wins and 2 losses in Maryland Public Secondary School Athletic Association (MPSSAA) volleyball matches. Jenaisya, a 2017 USA Today Gatorade decorated player for the state of Maryland has attracted much collegiate attention for her playing and leadership skills. Surrounded by four other seniors that included Morgan Lowrey, Rachael Bennett, Taylor Wright, Nicole Reinikka and Hana Rim, Jenaisya and her contemporaries will leave an indelible legacy for future Northwest teams to match. Marquez Cooper, a Junior at Quince Orchard had a breakout season for the Cougars. The 5-7, 170 lb running back carried the ball 257 times for 2,021 yards and 38 running touchdowns during the season. 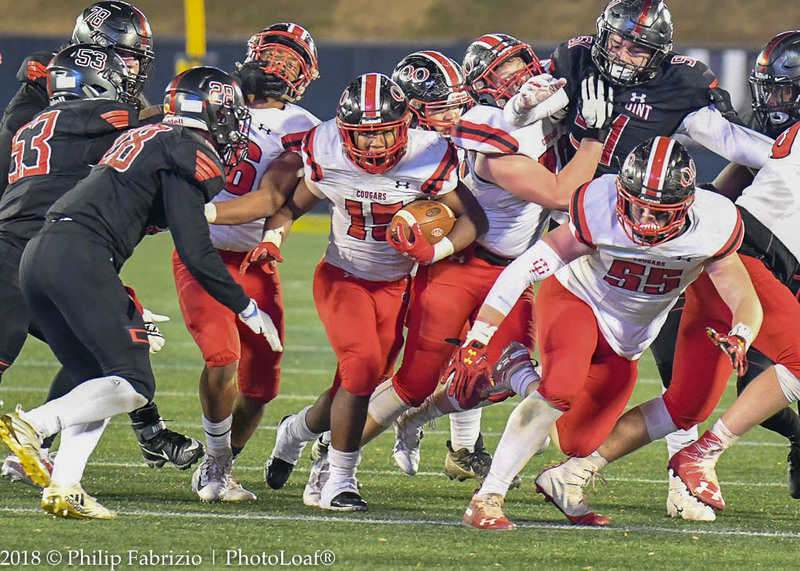 The key to beating QO was to stop Cooper, which only happened once during the season when they lost to Bullis (22-13) as Cooper only managed 77 yards for the entire game. 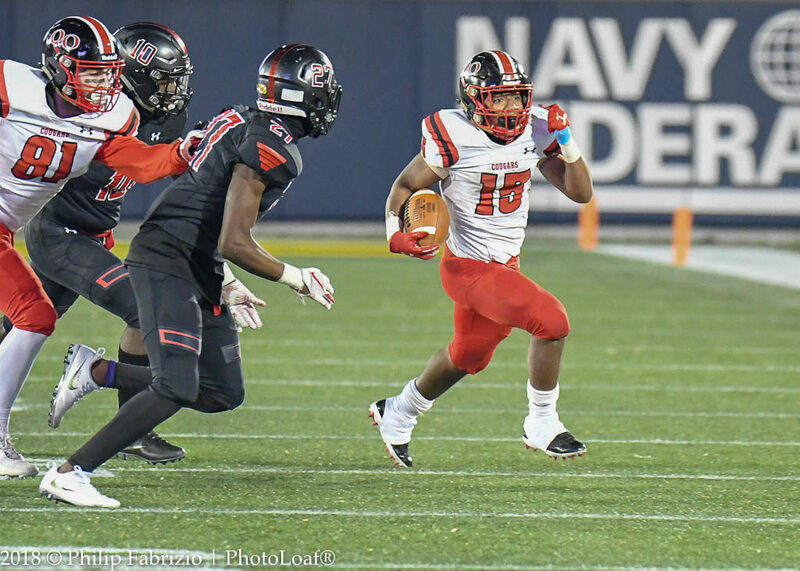 During the 4A state final in Annapolis against North Point, Cooper ran for 247 yards (MPSSAA stats) on 39 carries for 3 touchdowns as the Cougars claimed the title and finished the season 13-1. The last time a Montgomery County runner performed at the level was in 2015 when AllMet Player of the Year, Jake Funk, the Damascus running back ran for 271 yards and 2 TDs bringing the 3A title home for the undefeated Hornets. 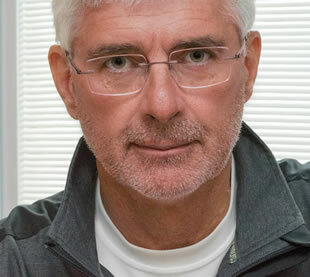 Like Moore’s supporting senior players making saves for Northwest, Cooper had an offensive line at QO that created gaping holes or held blocks for Cooper to gain an outside edge. Congratulations to you both and your supporting team mates for a fall season of excitement and rare accomplishments.